Nothing says adventure better than paddling down a rapid in a fast-moving river surrounded by lofty green mountains in the amazing Rishikesh, the abode of Lord Shiva. Have you tried it yet? If you haven’t then maybe it’s time it gets onto your to-do adventure list today. Yet, it is not as easy as it sounds and there are a few things you need to know before you start planning your adventurous trip to Rishikesh with Kesari Tours. 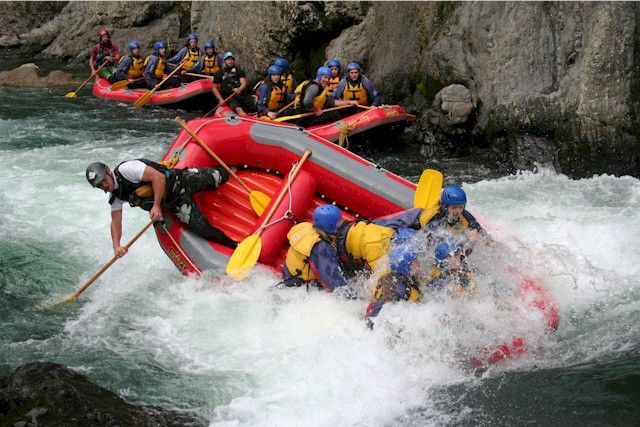 When to go rafting: The best time to go river rafting in Rishikesh is after monsoons i.e. From September to June. Though rafting in November and December is possible, the onset of winter can make navigation a bit difficult but not something you should miss. Cost: There are different companies offering river rafting packages and the cost varies depending on the grade of rafting you decide upon. It can start from 350 per person for Grade 1 rapids, which is meant for families, children, beginners and increase as the difficulty factor moves up. 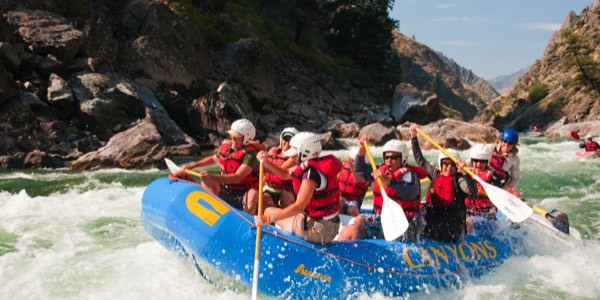 Know your rapids: Just signing up for a river rafting package because it seemed the most exciting is not the way you go about it. Pick the right adventure package. For those who have never done it before and can’t swim the rapids for beginners is the best, while strong swimmers and adventure enthusiasts can select from grades 3 to 5. Adhere to safety measures: To stay safe and enjoy the rivers completely you should make it a point to listen and do exactly as your guides say. Make sure you get a health check done before rafting. Do not consume alcohol or other intoxicants before the expedition. Life jackets are compulsory while wearing the right shoes helps. What to carry: Before you embark on your adventure make sure you pack right. Carry an extra pair of shoes, clothes, and towels. It is wise to wear clothes suggested by the experts and avoid wearing cotton clothes. Keep a first aid kit handy, carry sunscreen and sunglasses or swim goggles if you have them. You can take your camera but at your own risk. If you have read up on these tips, then now’s the time to start planning. 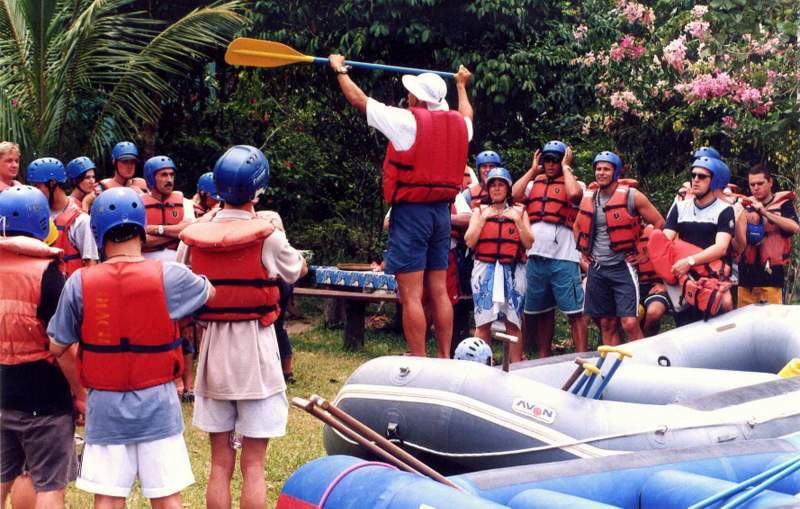 Get in touch with Kesari Tours to make sure you have a river rafting adventure in your itinerary.